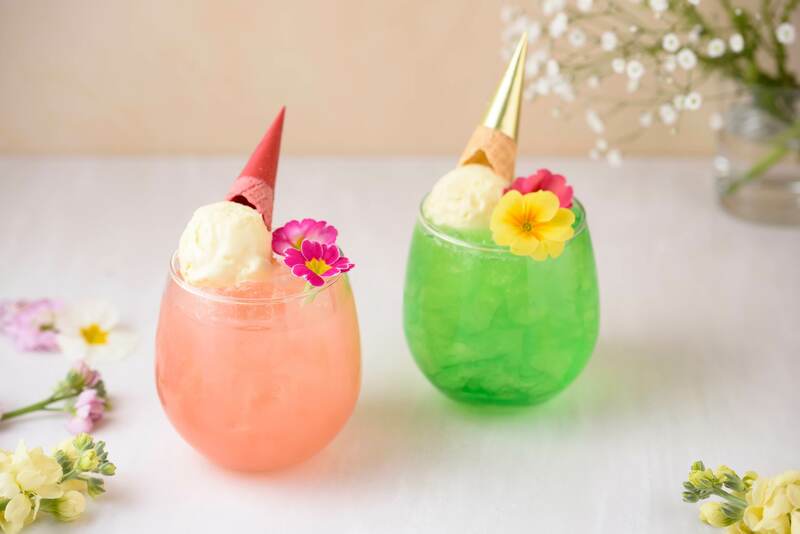 Anniversaire Cafe in Minato Mirai, Yokohama is set to serve up a limited-time themed menu entitled “Spring Flower Garden” from March 16 to May 26. 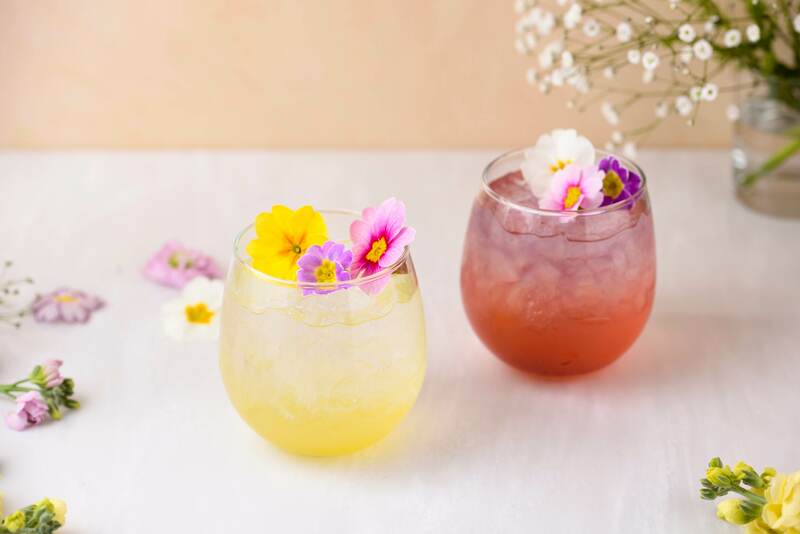 This fair was a huge success last year which makes use of beautiful and bountiful edible flowers to create a blossoming menu that not only looks gorgeous but taste exquisite too. Last year’s popular Flower Lunch Course makes a return this year and has received an update. Everything from the hors d’oeuvres to the dessert incorporates colour flora that conveys that bright feeling of spring. This luxurious course is nothing short of Instagrammable. 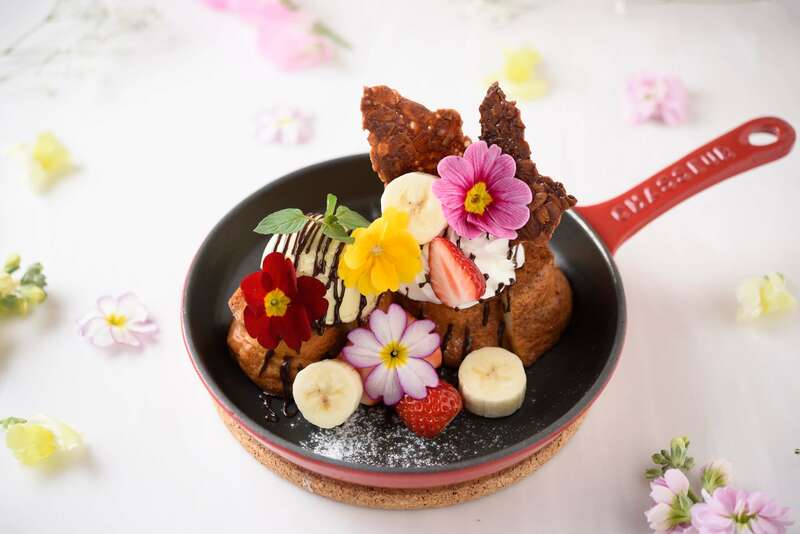 French toast is a signature choice at Anniversaire Cafe, and for this spring only, it has been arranged into a flowery bouquet of petals and fruits and drizzled with chocolate. Two drinks will also be served. The Lemon Fleur is a bubbly lemonade mixed with sour and refreshing lemons. The Cassis Fleur is an alcoholic beverage with a satisfying harmony of sweet and sour lemons and blackcurrants. It has a beautiful lavender colour gradation. 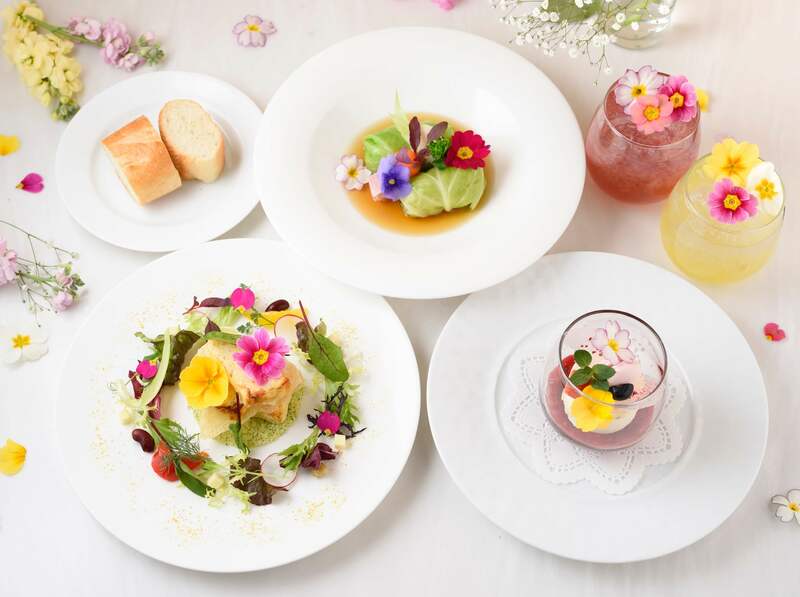 Enjoy spring in full bloom with a springtime meal while sat at the cafe’s terrace that faces the Minato Mirai canal.